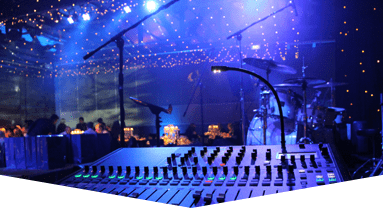 Master Sound Productions advises well; we present ourselves as one of the best of the Concert Production Companies in Miami. 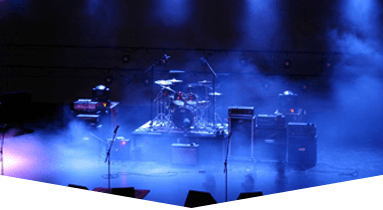 Contact us, tell us all about your Concert Plans, and your Venue; we will introduce you to our excellent, affordable Sound/Light/Stage Rental Packages. 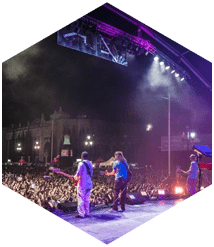 We are your reliable Full Production Rental Company, providing modern, technologically advanced equipment, appropriate to your Concert Venue. 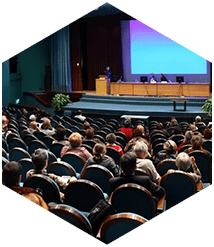 A Florida based business, we have provided Rentals to Concerts, famous Musicians, Conferences, Festivals, and Private Parties for more than 20 years. Let us make your Concert very memorable! We listen to your specific needs, with our undivided attention, and create the atmosphere/setting that you desire. We supply all of the equipment for your Concert/Event. 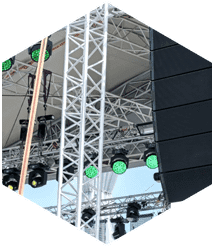 As one of the best of the Concert Production Companies in Miami, we focus on exceptional client service, offering our easily processed Sound/Light/Stage Rentals. We can accommodate everything, from Video to Lightning, to Tables, Chairs, tents, Fabric, Speakers, Amplifiers. Our professional Team is committed to your satisfaction. 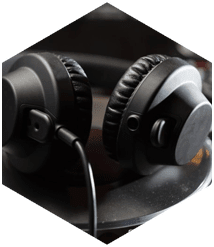 Our Sound Engineer remains with you, throughout the Concert, maintaining quality. 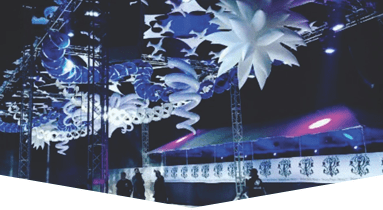 Spectacular, awe-inspiring, impeccable are the words that best describe Concert Settings which we have created, with our Sound/Stage/Light Rental gear.